The only thing I think he hates more is spiders. If he receives a card or wrapping paper that is sparkling and gloriously fun he recoils in fear and annoyance. Glitter is his nightmare come to life. 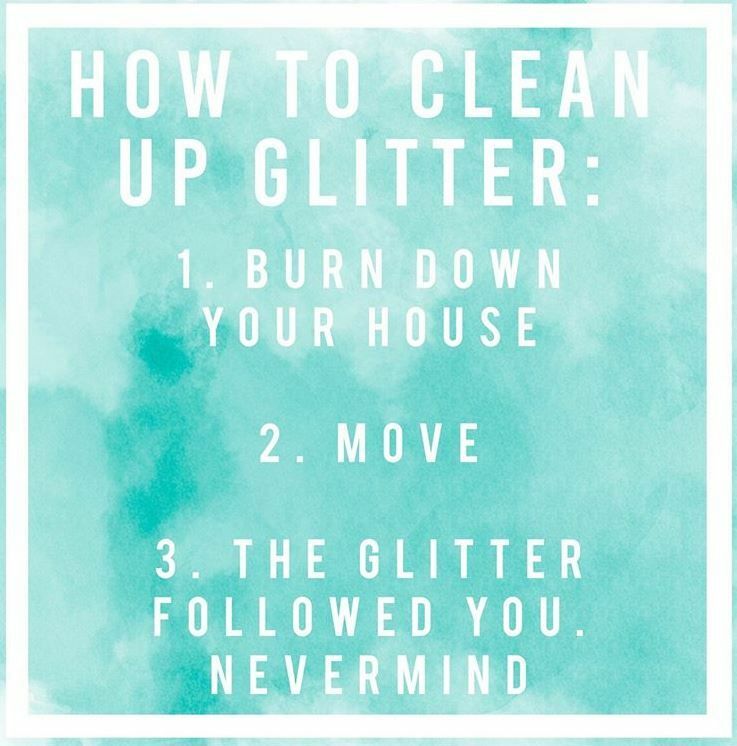 I love glitter. I don't care if it sticks around and on me for days to come. I like craft projects that require tiny pieces of magic that glint and shine when the light catches them. I love finding pieces days and weeks later in the carpet or on some surface I was sure I had cleaned. When I was growing up a very common object lesson for Salvation and the Gospel was a gift. Often a very real gift wrapped with a beautiful bow sitting on stage or being held by our teacher. "This is a gift from God. 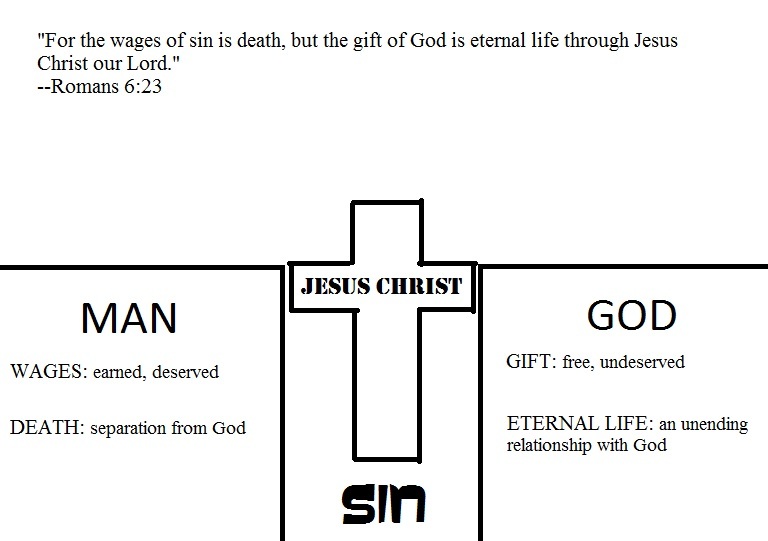 This is salvation from sin and death. If you want to go to Heaven, if you want to be saved, then you have to reach out and take this gift. No one can do it for you. You have to make a personal profession of faith. Then you will be saved." Sometimes the illustration was a handdrawn illustration of a canyon. You are on one side, God is on the other. "Because of sin you have been separated from God, but don't fear. God sent his Son to Earth to save you. Jesus died on the cross for you and that cross now spans the length of the Canyon making it possible for you to come to God." These illustrations stuck so deeply inside me. I was taught them, I was taught how to teach them. They were all I knew of salvation and grace. The formula was simple, I am sinful, God is not, he offers a way out, but I have to do my part to be saved. These illustrations are/were beautiful, compelling, and deeply affected me and my understanding of God growing up. I am not writing this to dismiss these teachings and the people who taught me. I only want to say it's even better than that. God's gift is not a bridge built over a canyon or a beautiful gift I must reach out to take. God's grace is glitter poured on you. A glitter bomb that adheres to every part of you. You are saved despite yourself. You are saved outside of anything you do. God's grace requires nothing from you. 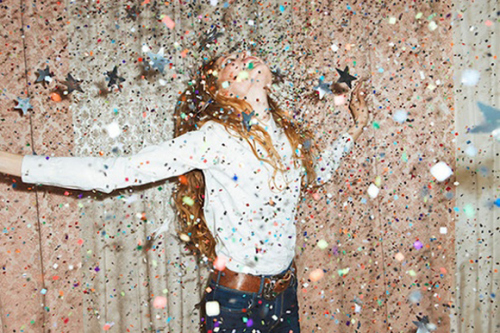 Grace is not a gift you have to reach out and take, it's glitter and confetti raining down in celebration. Grace is like someone slipping twenty bucks into your breast pocket. Rejoice in the glitter of God! God loves you and offers his free gift of forgiveness!